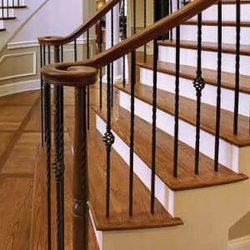 Whether you are looking for the simple lines of Arts & Crafts styling or the old-world charm of iron, Koetter Woodworking offers a broad array of styles and species that adapt to any décor. L.J. 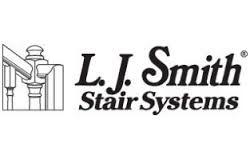 Smith is known as the innovative leader in the stair parts industry with the most comprehensive style offering available. Our products are defined by their unique design—providing uncompromised durability and style. 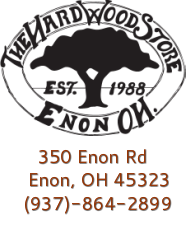 Oak Pointe, LLC is known industry wide for our innovative designs and quality manufacturing of “Made in the U.S.A.” millwork.